Last edited by Fusiproe12; 22-04-2017 at 20:59. Prime Balo & Pato yes, maybe prime Pazzo too. Others were all worse than Bacca. Did he even touch the ball since he got subbed in? Can't wait for him to be sold. Lapadula should be starting every game ahead of him. how are people not seeing that bacca getting the ball = end of our attack because he loses it every single time. He should be behind Lapadula every single game. I try my best to support all our players...especially ones who have been good (like bacca last year)... he needs to go now though. Last edited by Fusiproe12; 24-04-2017 at 00:20. You.answered your own question with that GIF. Bacca has been atrocious this season. Another example how Bacca is unable to use his left food for an easy tap-in. It's incredible how one-dimensional this player is. We desperately need an upgrade over this. Over both Bacca and Lapadula. 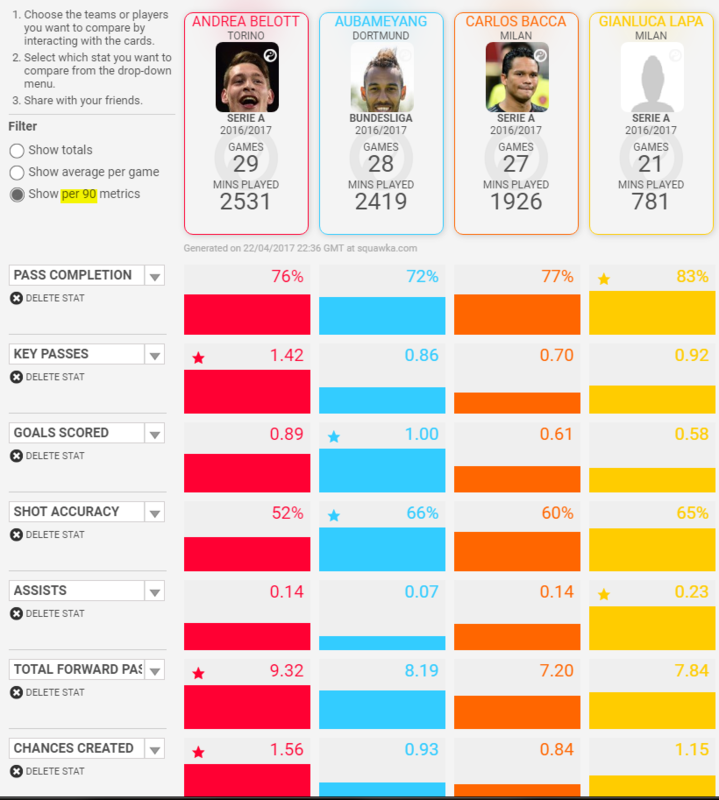 Bacca is made for spanish La Liga defenders, Lapadula can be a decent striker in Serie A, but not for a Top 10 team. It has nothing to do with Serie A defenders though, since he was able to score last season. Serie A defenders are pretty damn bad too.